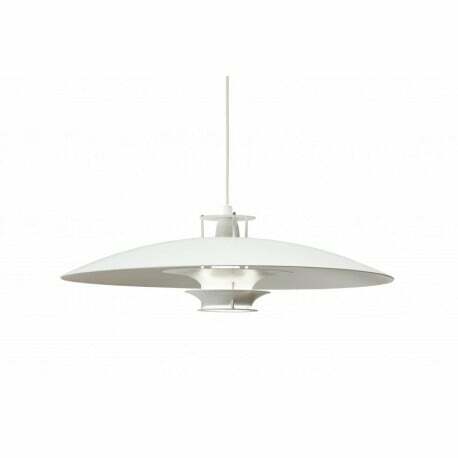 Buy Artek JL341 Pendant light, 1969 - The biggest stock in Europe of Design furniture! 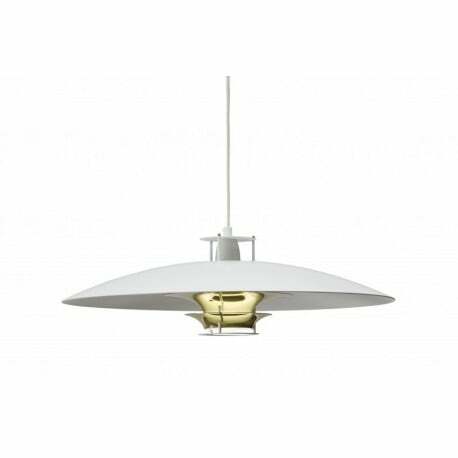 The timeless JL341 pendant light is designed in 1969 by Juha Leiviska. 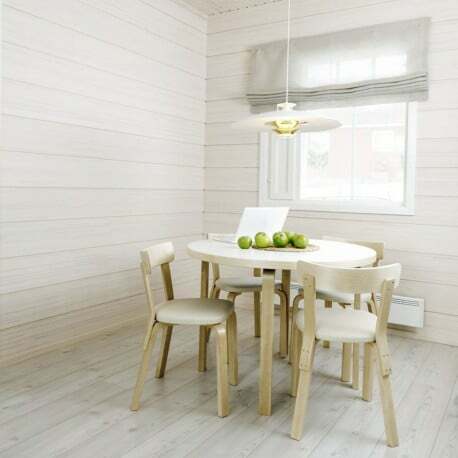 You will admire its subtle design that sheds a soft light. 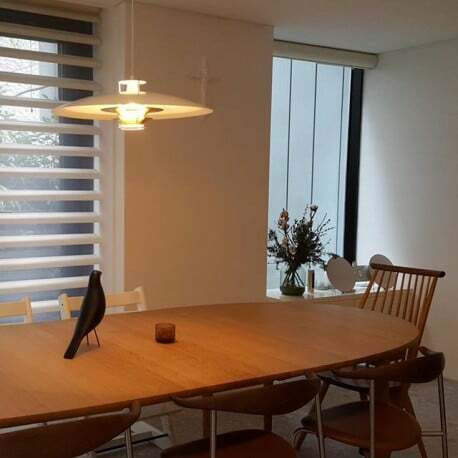 Designcollectors offers you the hand turned white painted aluminium shade with lower reflectors in white or in brass. White plastic cable, 200 cm. 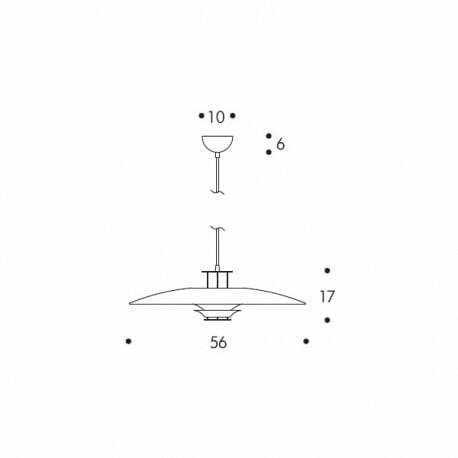 Also available in a version for ceiling attachment (on request - extra charge).